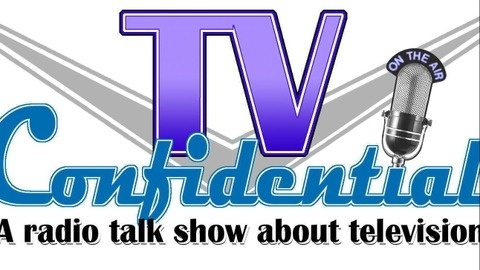 TV CONFIDENTIAL (www.televisionconfidential.com) talks to the stars, writers, directors and other creative people behind the scenes of some of America's most popular shows. 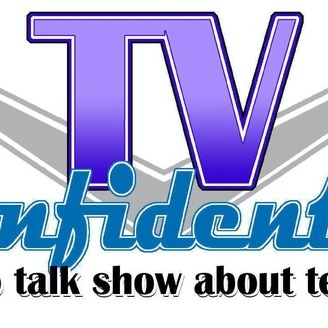 An engaging blend of talk and entertainment, TV Confidential often compares today’s programs with those of the ’50s, ’60s, ’70s and ’80s. TVC 446.1: Ed welcomes actress Cecilia Leal. Cecilia plays Mikayla on Marvel’s Cloak & Dagger, which just started its second season Thursday nights on Freeform. She can also be seen in the romantic drama Five Feet Apart, now playing theaters everywhere. Match Game star Joyce Bulifant on Why She Nearly Turned Down Airplane!